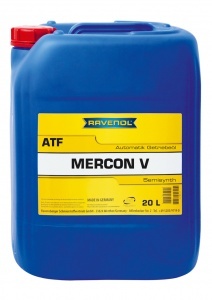 RAVENOL Mercon V Fluid is a universal Automatic Transmission Fluid (ATF) based on a blend of hydrocracked and PAO base oils, together with special additives and inhibitors to ensure the smooth and efficient operation of the automatic transmission, and offers maximum wear and corrosion protection in all operating conditions. 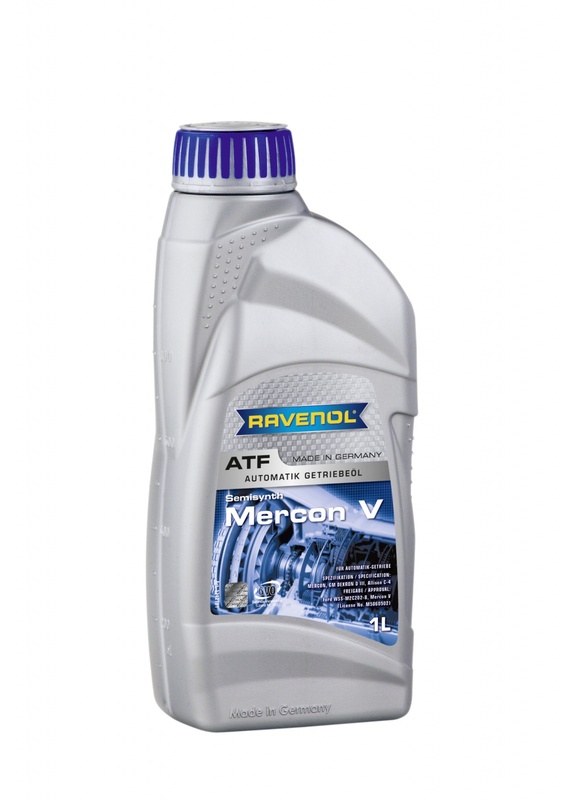 RAVENOL Mercon V Fluid was especially developed for use in Ford automatic transmissions, and is licensed and approved by Ford. It can also be used in other applications, as listed below. 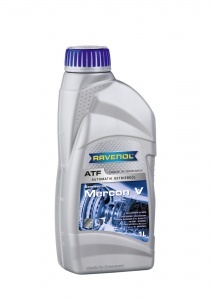 For maximum benefit, it is recommended to flush with RAVENOL Mercon V Fluid before re-filling completely.